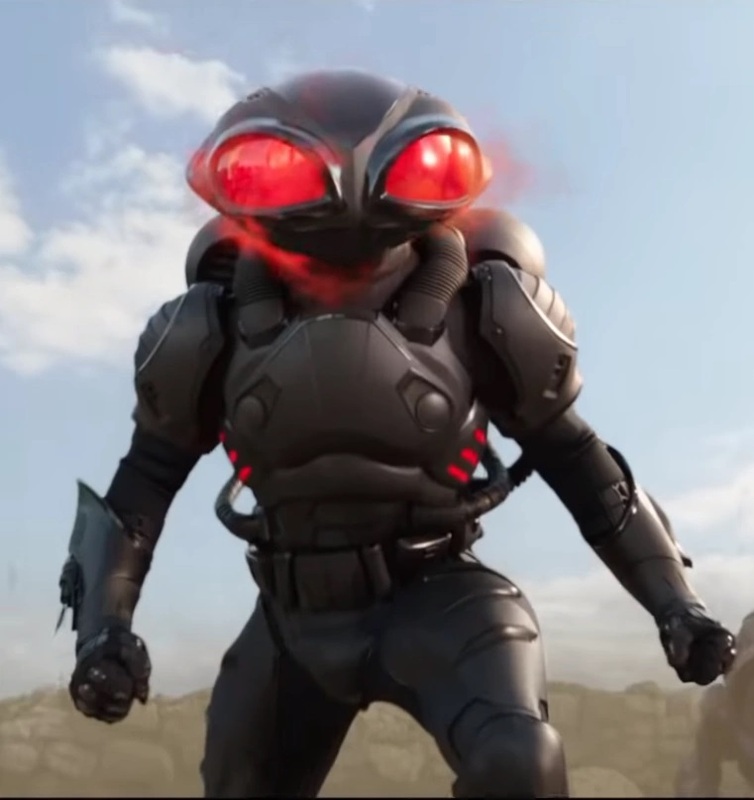 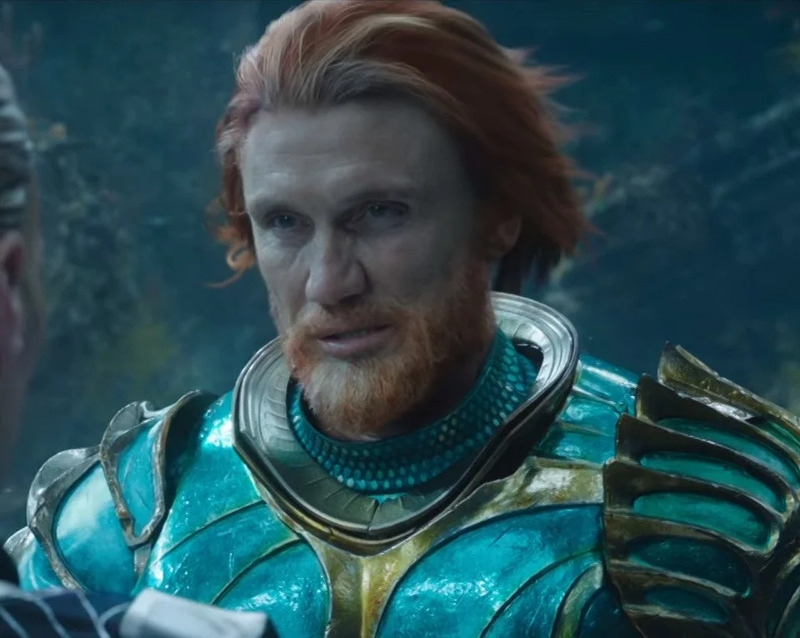 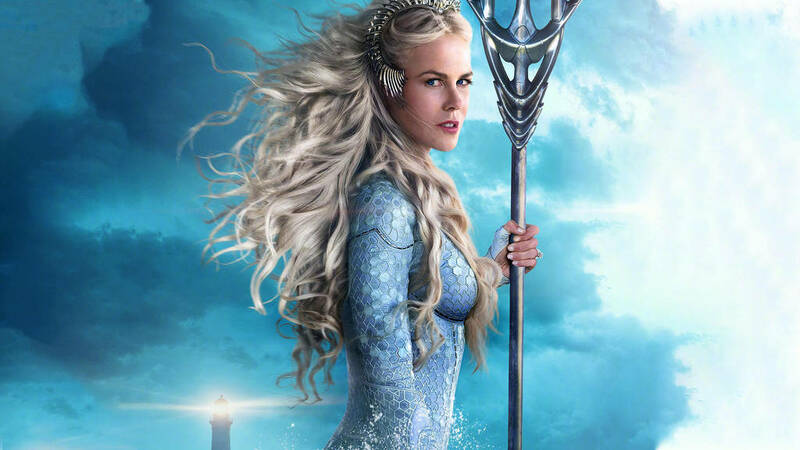 SiberCast - A Fan Made Podcast: Siber Movie Review - Ep20 - "Aquaman"
This is a new turn for DC, and hopefully one in the right direction. 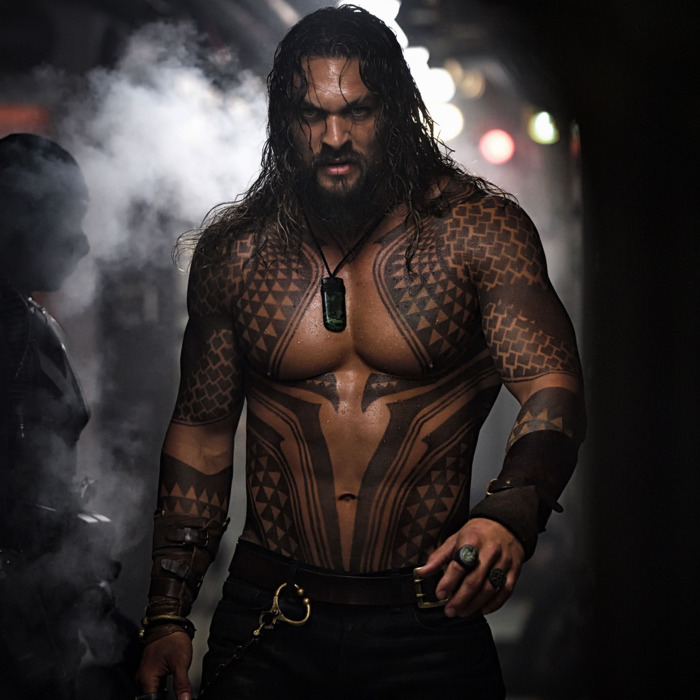 It may have started with Wonder Woman, but not even she can stand up to the king of Atlantis. 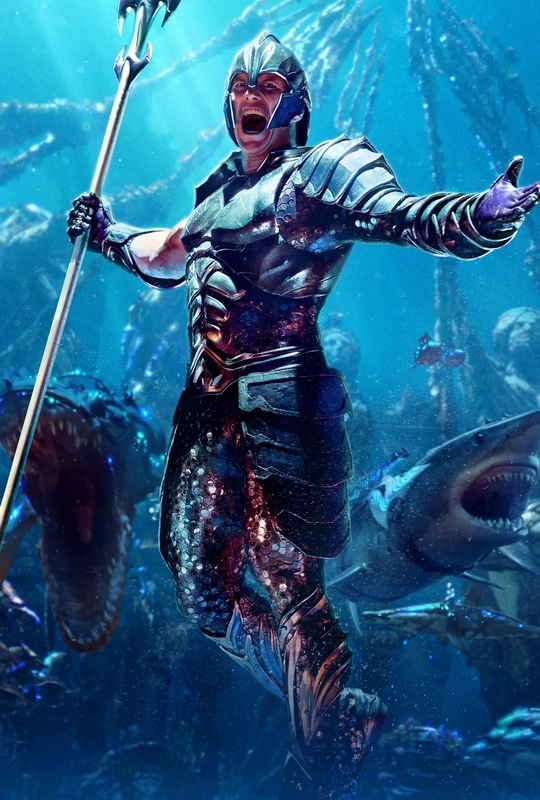 Aquaman reigns king above all!